SSL Security > Website Security > What are SSL and SSH Protocols? What are SSL and SSH Protocols? SSL and SSH are both cryptographic protocols that form the supporting pillars for web security. As a well-known fact that sensitive information whenever shared through a network is liable of a hack. Implementation of these protocols provides a secure gateway for sharing of information through the Internet. This is done with the help of various encryption techniques. 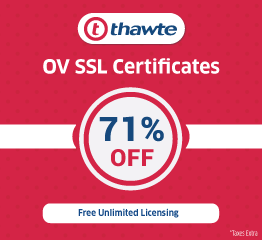 SSL also called as secure socket layer provides encryption over the other transport layer protocols such as HTTP and FTP layer during the exchange of data between the server and the browser. 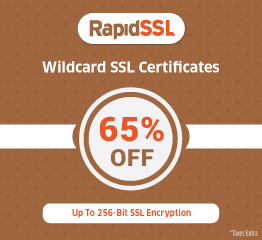 The best use of SSL is that the credit card information or other bank details can be securely submitted to the browser without chances of getting eavesdropped or intercepted. SSL gets implemented on 6th (i.e. presentation layer of the OSI model). SSL is a bit more secure and more complex because of the CA certificates. 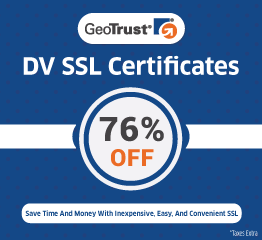 Most of the websites use SSL by buying expensive or cheap SSL certificates depending on their specifications. Public and private key pairing protect confidential information transfer. It uses port 443 and is widely adopted by the e-commerce sector, banking, social media, healthcare and other industries where information protection is one of the most primary concerns. Secure shell basically designed to provide a secure transfer between connected computers via the Internet. Network administrators often use SSH for remote login and remote control access between two computers. SSH itself is a transport protocol that is in every way independent of the SSL layer. SSH has replaced Telnet and other insecure remote protocols like RLOGIN, RSH and REXEC protocols that were previously used for access to remote computers and sharing of the information. The data sent via these shell protocols weren’t encrypted and suspected as intercepted. The main application of SSH is securing the networking tunnel. The secure communication in SSH takes place either via the public key and private key pairing or via user id and password. For effective communication, it uses port 22. SSH on UNIX systems but limited use on the Windows OS is common example of using SSH. In order to have a successful transfer, you need to exchange key fingerprints. Unlike SSL where PKI (public key infrastructure) used with signed certificates. Use SSH to resolve connectivity issues in cloud computing which provides a tunnel over the Internet through a firewall to a virtual machine.